At Justin Bucknell Electrical we specialise in both the repair and installation of smoke and heat detectors for clients across Thame & the surrounding areas. "Does your property need new heat and smoke detectors? Please get in touch today with our electricians." 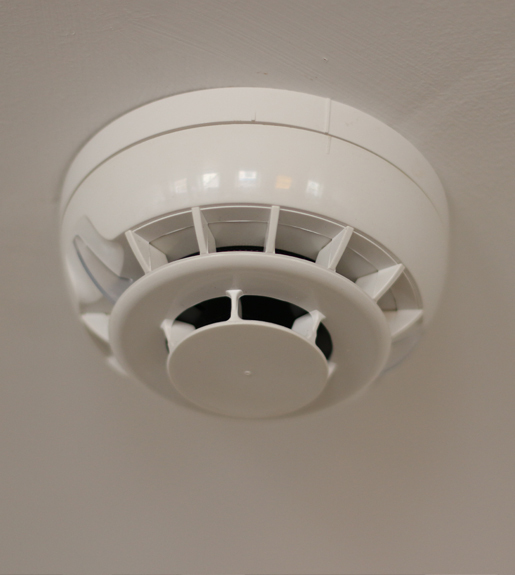 As part of your fire system, smoke and heat detectors are in place so that should a fire occur, you are given the earliest signs to evacuate. Working in Thame and the surrounding areas, we specialise in the installation of new smoke and heat detectors for domestic and commercial clients. Not only this if your current detectors are damaged for whatever reason our electricians will carry out an in-depth repair service to ensure they continue to perform 24 hours a day. If you are looking for more information regarding our smoke and heat detector service, or any other service that our electricians specialise in across Thame, please get in touch today. If you are looking for new smoke and heat detectors for your property, speak with our electricians today.